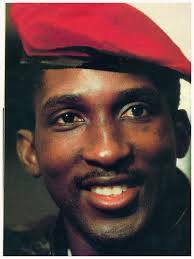 As Africa is struggling to find its true representative leaders who care for the continent’s people, it is worth revisiting past legendary figures like Thomas Sankara, and hope that present aspirant leaders could learn something from him. The following piece was initially published by Oyunga Pala. 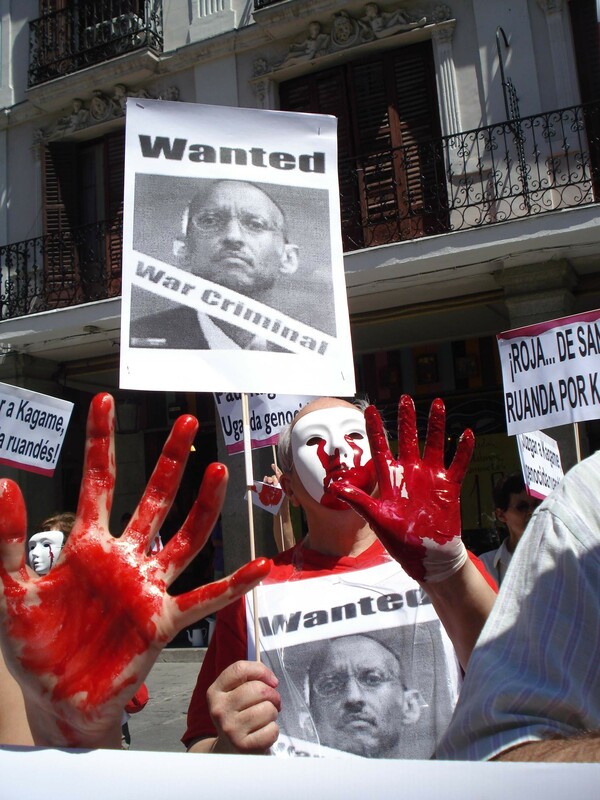 Spanish protest against the presence of Paul Kagame in Spain back in 2010. UK former International Development minister Andrew Mitchell was on Tuesday 23/06/15 intervening on a BBC Newsnight panel discussing the case of the Rwandan spy chief General Emmanuel Karenzi Karake, who was arrested on Saturday 20/06/15 at Heathrow trying to fly back to Kigali. 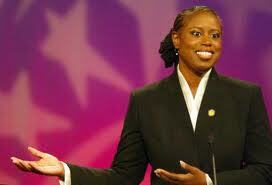 Cynthia McKinney, former US Congresswoman. Was the Rwandan Spy Chief Karenzi Karake worth one million £ of bail? The building which housed the Rwandan High Commission in London belongs to president Paul Kagame. The Rwandan government rents it from him. This is one of the cases of good governance that Rwanda should be praised for: centralisation of assets and revenues in one place. The Rwandan delegation in court was apparently ready to even pay more if they were asked to. This picture of young Canadians appalled by the crimes should wakes us all the youth of the Great Lakes region – Congolese, Rwandan, Ugandan and Burundian to stand up against the numerous atrocities the Rwandan president and his allies have been committing for so many years in their respective communities. Is the tide effectively turning against the Rwandan president? Last year after the broadcast of Rwanda Untold Story by BBC, I anticipated in writing that the documentary had just started the re-writing of the history of the Rwandan genocide. If one of the suspects of the Rwandan genocide was arrested in Britain on Saturday 20/06/15 at Heathrow as reported by BBC Newsnight, maybe this could be a beginning of another era in the events which, for the last quarter of a century, have tragically marked the small landlocked country of East Africa, also nicknamed the country of the 1000s hills.